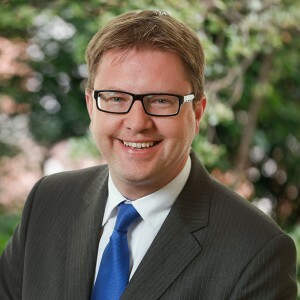 Recently my colleague Shane Cassells TD brought a Bill into the Dáil which would allow Town Counicls to make a return. The benefits to the local community is one key incentive to having town councils and their merits considered once again. You can read my full contribution to the debate here. I welcome the decision by the council to grant planning for the new site. 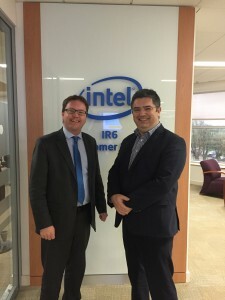 From my meetings with Intel I understand this application has been in the process for some time but this is the final stage of securing that permission. Essentially the entire manufacturing process has to be rewired for the next generation of chip technology which involves wholesale changes to every aspect of the facility. This is ground breaking, globally leading technology being developed right here in Leixlip. 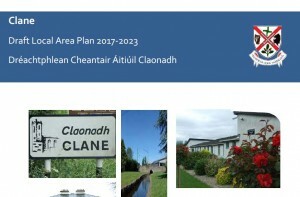 The Draft Clane Local Area Plan 2017 – 2023 is on public display from Tuesday 27th September 2016 – Wednesday 9th November 2016 in Kildare County Council. I am also happy to assist anyone in submitting their own submission. Don’t hesitate to contact me if so. The full plan can be found here. I’m delighted that my proposal has been accepted for the creation of a derelict sites task force which will seek to tackle the derelict buildings across Co. Kildare with a view to rendering them suitable for residential and commercial use. The Derelict Building Task Force will examine and work with the council to restore the empty buildings in Kildare. I pushed for this at the recent recent county council meeting and am delighted to be spearheading the project. I have had many people contact me regarding housing and the lack of available housing. I am determined we make better use of the buildings we already have. I believe this task force has the potential to bring more business to our main streets. It is also imperative to tackle the eyesores that are left behind in so many areas causing frustration to areas and detracting from the local environment. The council has agreed to my proposals for a sponsorship scheme to landscape roundabouts within the Naas area. The motion brought forward in November at a meeting of Naas Municipal District was greeted positively by the council. This initiative will serve as a boost for the appearance of the town as well as providing advertising opportunities to local businesses. I am delighted that this has been accepted by the council. All roundabouts in the Naas area, even the minor ones, will now be open to accepting sponsorship in lieu of landscaping. It benefits both the council and local businesses while providing residents and motorists with a more attractive town.